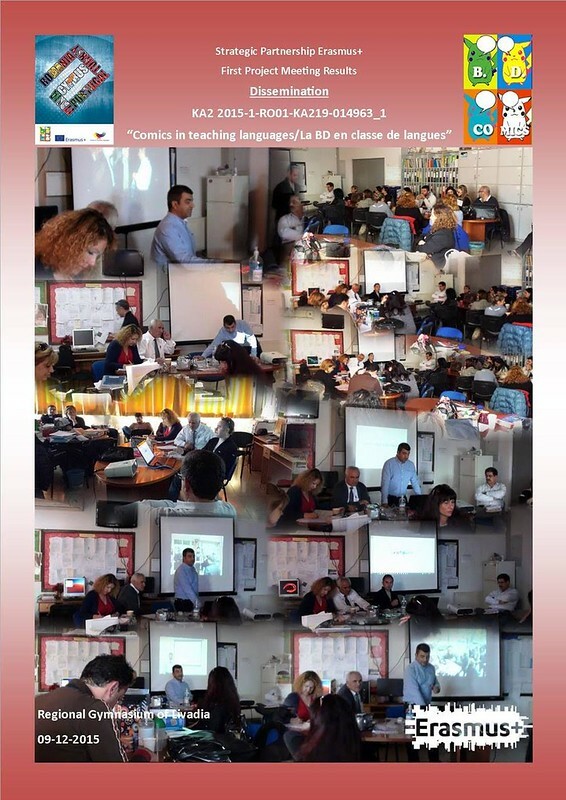 I would like to inform you that on Wednesday the 09th of December 2015, we organised here in our school (Regional Gymnasium of Livadia - Cyprus) the Dissemination of the results regarding the first project meeting in Romania. We informed all the teachers in our school about the meeting’s results and about the project activities we have to do. The Dissemination was about to be organized in January 2016 but we managed to organise it now in order to help us to start the activities a bit earlier. In January 2016 we are going to organise Workshops for Teachers.